Show your style! 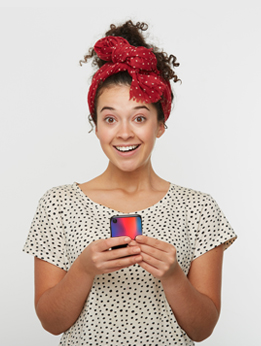 At YourCustomPhoneCase.com you can design your own custom Galaxy A5 case to brighten up the back of your phone! You can choose from different styles of cases. For example, choose a silicone case that protects your phone for impact resistance or choose a hard case that contours perfectly to the shape of your phone. Once you have chosen which case style you want, you can start designing. 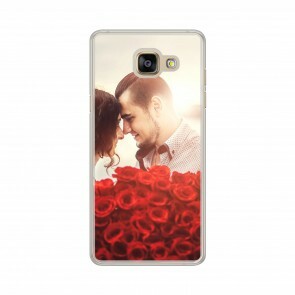 You can create a custom Galaxy A5 case with your own design or you can choose from one of our designs. Have you chosen the image and want more? You can also add text or a logo to your case! What are you waiting for? 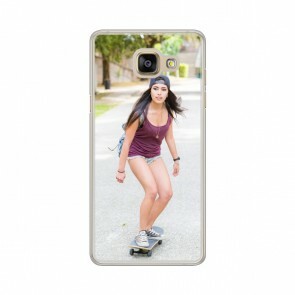 Design your custom phone case now and we will do the rest!